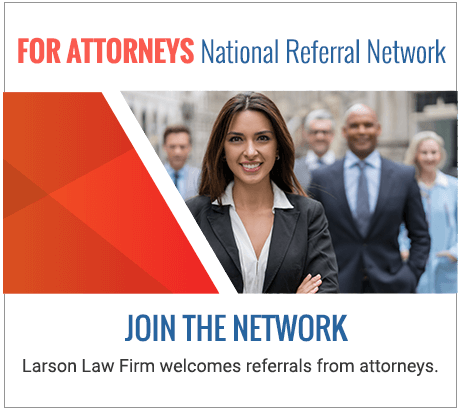 Meet Mark V. Larson North Dakota Attorney | Larson Law Firm P.C. I am from Pembina, North Dakota, so I was born and raised in this community. In my sophomore year of high school, I was in a biology class, trying to decide on a career. The choice was between a doctor and a lawyer. I did not like biology. I opened up my firm because I wanted to offer people something different. 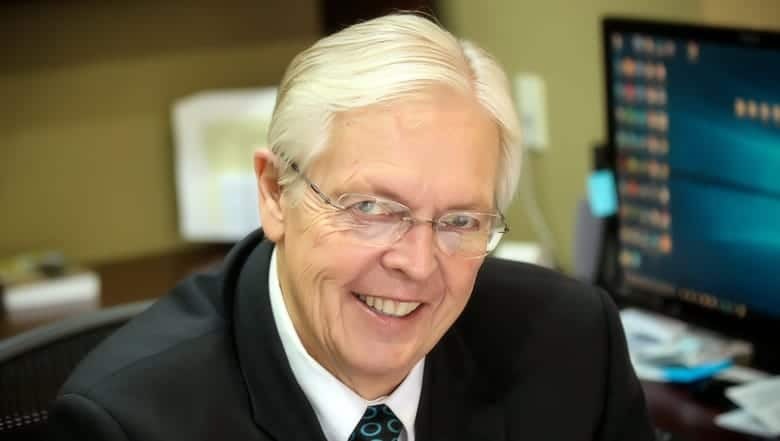 My staff and I take pride in a client-oriented approach to serving the needs of our clients, hoping that they always feel the door is open to them and their wishes. My office prides itself on state-of-the-art technology and cost-effective means to provide services. We put clients first — practicing at the highest level. It shows in the work we do and the recovery we get for our clients. Aside from serving the community as an attorney in ND, I enjoy horseback riding and volunteering by modeling leadership for Boy Scouts. Tax Exempt Organizations and Unrelated Debt Financed Income, N.D.L. Rev., 61, 1985.